Richland is so much more than a brand … it is the name of the estate where Richland Rum is produced, it is the name of the town in Georgia where Richland Rum is born, and it recalls the history of people who have called this town home for many years. The name also signifies the “rich lands” that grace the area in which Richland Estates is located. This rich soil provides the essential foundation for the Rum’s base ingredient, sugar cane, to grow and flourish. The fertile, loamy land is what gives Richland Rum its exquisite terroir. 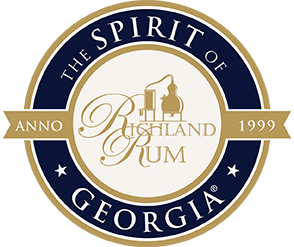 Richland, Georgia is the origin of the heart and soul of Richland Rum – The Spirit of Georgia. The beauty of good Rum is that it can be made completely naturally, directly from sugar cane juice, without any additives or ingredients other than water. 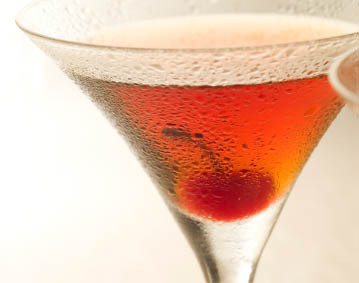 All that is required is guidance of three natural processes: First, allowing yeast to convert natural sugars into alcohol and aromas; second, applying heat to separate, or distill, the alcohol and aromas from their environment; and, third, letting the distillate interact with oak for a long time (barrel aging). When skillfully and patiently guided, these processes produce an exquisite sipping spirit that stands tall in a lineup of the highest rated Single Malts, Cognacs and Bourbons. 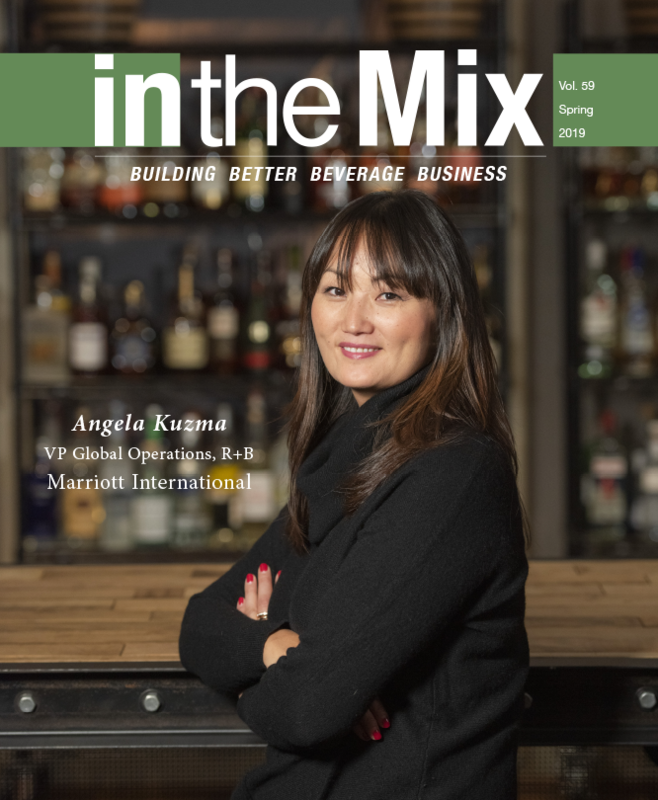 Of course, the premise of “patiently guiding natural processes” clashes with each of the core principles behind modern day economic production methods and, as a consequence, low cost, industrially produced Rums completely dominate the market. 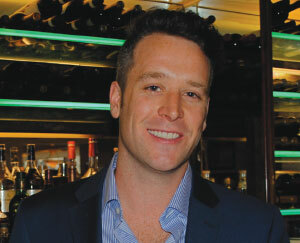 The virtual disappearance of all natural, authentic Rum has intrigued Erik Vonk, Richland Estate’s owner and founder, a long time. Two decades ago, he set out on a bold quest to craft the best Rum in America by reverting back to purity and authenticity. 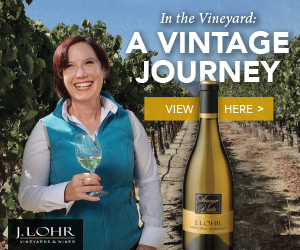 For 20 years, Richland Estate has ignored costs, efficiency, yields and time as consequential factors while staying singularly focused on quality. 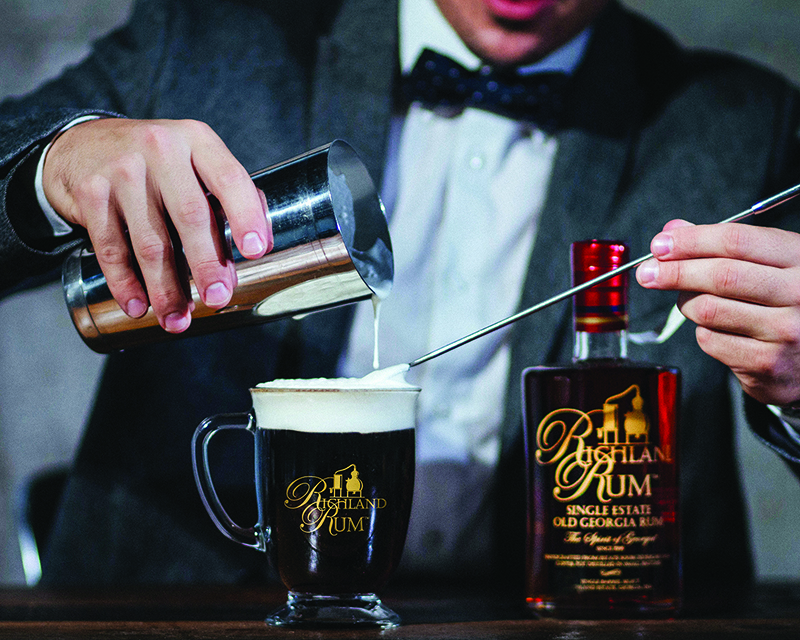 Allow Erik to present Richland Rum – it is pure, authentic and has been made with pride and passion. 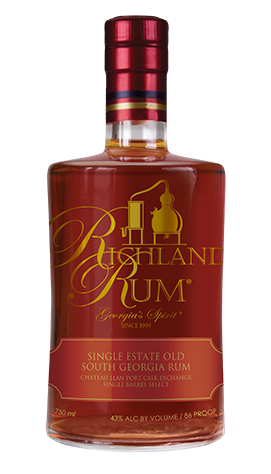 Richland Rum is manually crafted by Richland Estate, which is comprised of Vennebroeck Plantation, where sugar cane is cultivated, and the Richland Distilling Company, with Rum distilleries in the cities of Richland and Brunswick in southern Georgia, U.S.A.
Richland Estate was established in 1999 to bring back a true, American single estate Rum. This field-to-glass Rum-crafting approach was long lost in the United States. Today, almost 20 years of sustainable agricultural practices and superior land stewardship at Vennebroeck Plantation have been combined with a relentless pursuit of purity, authenticity and quality in fermentation and copper pot distillation techniques at both distilleries, leading to the production of an exquisite Rum with a rare pedigree. 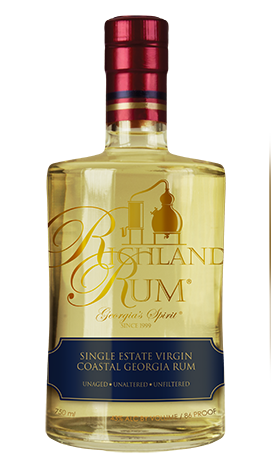 Unconditionally dedicated to the pursuit of perfect quality, Richland Estate has been focused for many years on just one expression: Single Estate Old South Georgia Rum – Single Barrel Select. 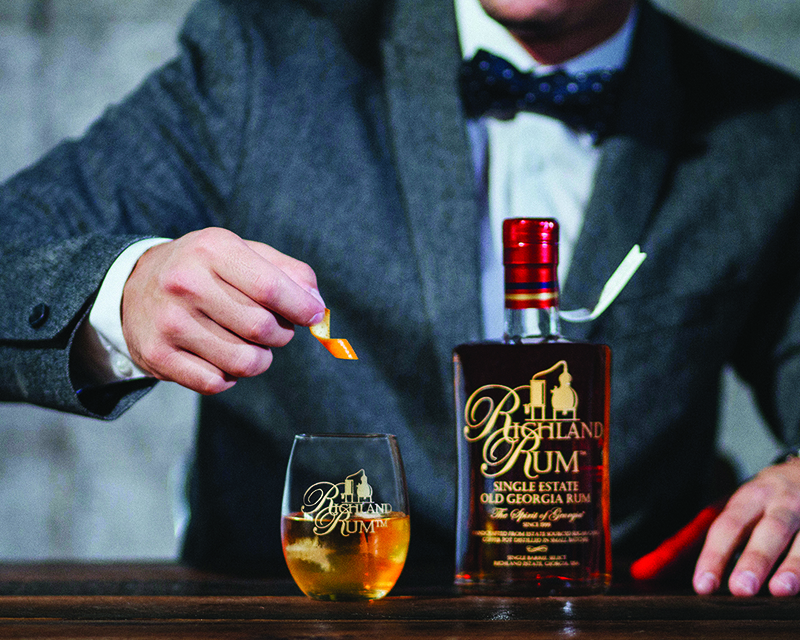 Since its inception, Richland Estate has chosen to age all the Rum it produces. The Estate’s approaches are unique not only in production but also in aging. First, Richland Rum only rests in virgin 200-liter American white oak barrels (new – never used barrels), which are made, toasted and charred to strict specifications by select artisan cooperages. Second, there is no predetermined, fixed aging period. Instead, the barrel is allowed to determine when the Rum it holds is ready. Given the fact that only new, virgin barrels are used, the average aging period is not longer than four to six years. Once deemed ready, the Rum in each of the barrels is always bottled individually, never blended, making individual barrel selection the norm, not an exception. The Single Estate Virgin Coastal Georgia Rum expression has been developed by simply replacing four+ years of aging with a 60-day resting period in toasted, not charred, barrels, creating a “virgin” version of the Rum. 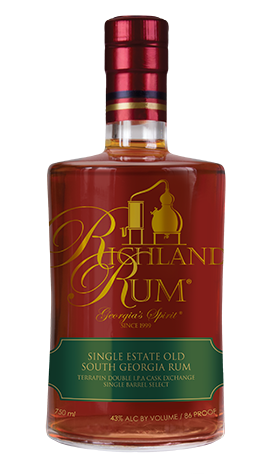 Richland Estate is also pleased to announce that a Cask Strength expression of the Single Estate Old South Georgia Rum has also been created, not through variances in aging, but in bottling strength. 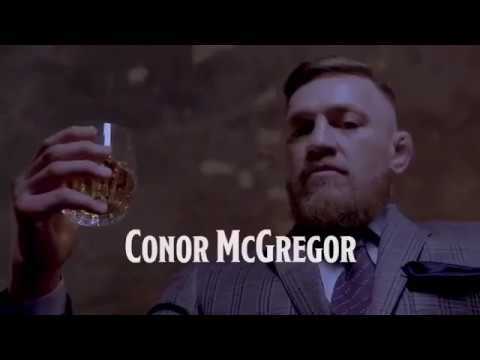 At full cask strength it usually ranges between 105 and 120 Proof (52.5%-60% ABV). Two of the four expressions involve cask exchanges with fellow artisan Georgia producers, Terrapin Beer Company and the Chateau Elan Winery. 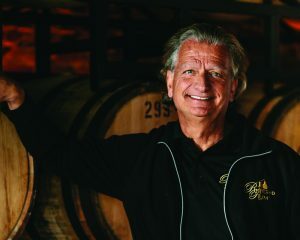 Under this program, Richland Rum barrels, which held Rum for three years, are used by the brewery and the winery to age beer and Port respectively, adding warm Rum and oak characteristics to their products. 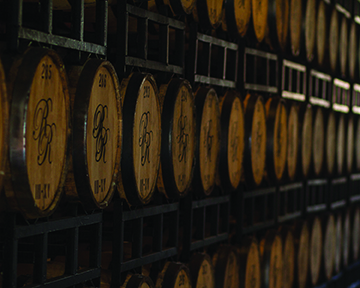 After the contents have been bottled, usually in about one year, the barrels are returned to the distillery to age the Rum they originally held for roughly one additional year, allowing for beautiful flavor and aroma exchanges that enhance the already rich base flavors of Richland Rum in a refined manner. The beer and the Port aged in the Rum barrels can be recognized by a “Richland Reserve” moniker adjacent to the Terrapin and Chateau Elan brands. The Classic, Virgin and Cask Strength versions represent the Richland Rum Legacy Series, produced on an ongoing basis. The Terrapin and Elan cask exchanges are limited editions, a one-time production with a specific number of barrels. The origin of the Classic in our Legacy Series is our Single Estate Old South Georgia Rum, which dates to 1999. Traditionally, we have allowed our toasted and charred virgin American white oak barrels to tell us when the Rum they hold is ready, typically between four and five years. When mature, each barrel’s Rum is always bottled individually, never blended, thus defining the term “Single Barrel Select.” Richland Rum patrons are encouraged to use our website’s “Barrel Tracer” in order to discover a bottle’s particular characteristics. 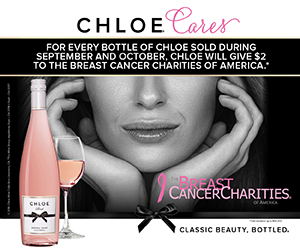 Simply input the bottle number provided on the bottle neck tag and the Barrel Tracer will present specific details including bottling date and flavor profile. 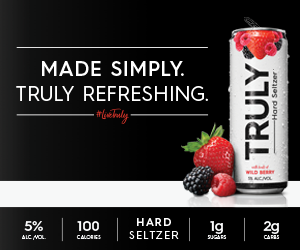 Before bottling, the Rum is diluted to 86 Proof (43% ABV) with distilled water. Rum is allowed a brief rest of 60 days in a new American white oak barrel that has been toasted only; the Rum is then diluted to 86 Proof and bottled, unfiltered. So it comes unaged, unaltered and unfiltered, from the sugar cane fields of Vennebroeck Plantation, to you. The Cask Strength Expression is our Single Estate Old South Georgia Rum, bottled undiluted, directly from the barrel. 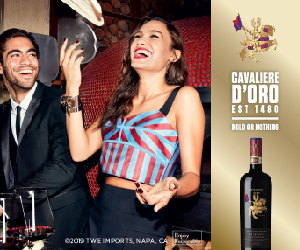 Typically, it is between 105 and 120 Proof and 52.5%-60% ABV. During the process of identifying mature barrels ready to be bottled, occasionally casks present themselves with flavor and aroma profiles that deserve a direct bottling consideration. The selected cask’s details and bottling strength are marked on each bottle and can be found on the “Pedigree Tracer” of Richland Rum’s website. Analogous to the cask exchange program with Chateau Elan, after aging Richland Rum for approximately three years, the contents of select casks are transferred temporarily to new barrels. The emptied casks are then used by the Terrapin Brewing Company in Athens, Georgia to age a Double India Pale Ale for about one year, adding a base of vanilla, burnt sugar and butterscotch to the beer. After the beer has been bottled, the barrels are returned to the distillery in Richland, where the Rum they originally held is pumped back into them. The Rum picks up notes of hops, malt, sweetness and nutmeg, and is bottled when it is considered mature, which usually occurs in about one year. In summary, the Rum rests for a total of approximately five to six years: some three years in a new barrel, about one year in a temporary new barrel and a period of roughly one final year in its original barrel after the barrel pampered IPA for 10 to 16 months. As always, barrels are selected individually for bottling and carry the “Single Barrel Select” designation. The exact aging period can be found on the website’s Pedigree Tracer. Starting in the late 1990s, Vonk set out on his quest to grow, distill and barrel-age sugar cane into something that would evoke the lost character of pre-Prohibition Rum. He is quick to point out that nearly all commercial Rum today is made from molasses, the by-product of sugar refining, rather than from the cane syrup used during the 18th and 19th centuries. Working with the University of Georgia Extension office, Vonk identified the variety of cane that grows best in southwest Georgia’s climate – Georgia Red – and secured permission to build a still for personal consumption. When he decided to turn his hobby into a business in 2007, Vonk knew he would need to jump through a few regulatory hoops, as Vennebroeck straddles two dry counties. As luck would have it, Richland had a long-standing law allowing alcohol within its limits, and the town council was eager to repopulate its long-shuttered downtown storefronts. Vonk selected a general store that had been boarded up for more than a quarter century. And in 2011, Vonk and his distiller, Jay McCain, cooked up the first 300 cases of Richland Rum, and they were off on their journey of discovery. Notes: Excerpts from previous articles by Garden & Gun and Southern Distilling News have been used.